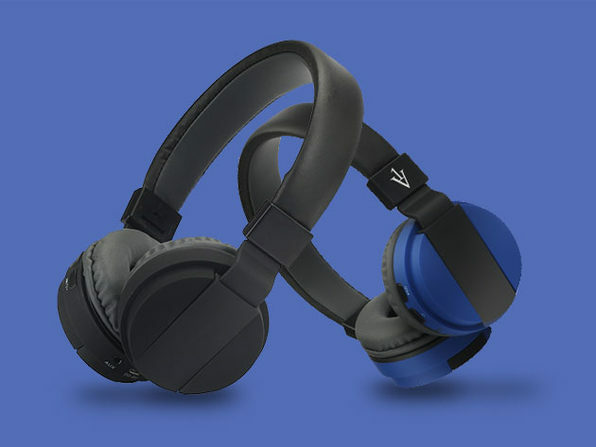 Give your ears the audio experience they deserve with the ultra-premium T7 over-ear Bluetooth headphones. 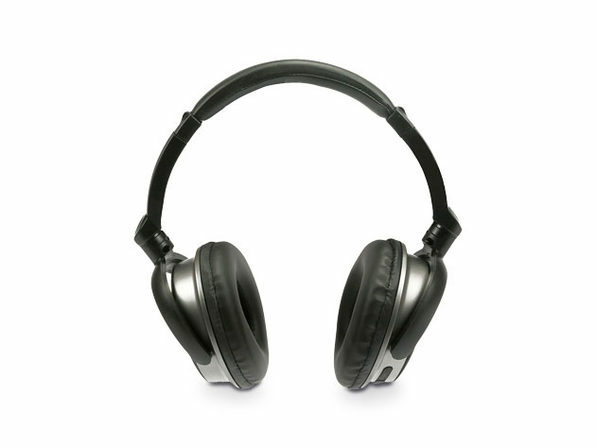 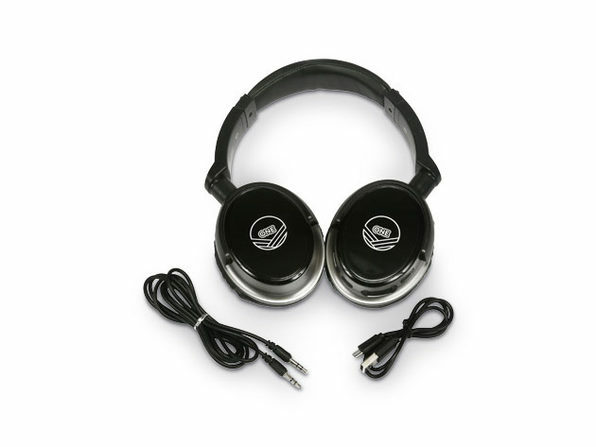 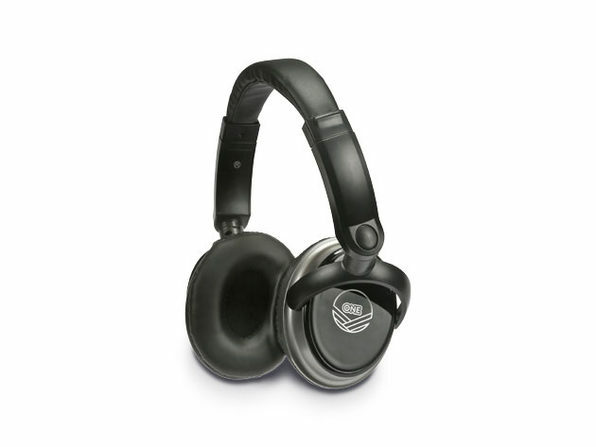 These high-fidelity headphones come with powerful 57mm drivers that will deliver the ultimate listening experience. 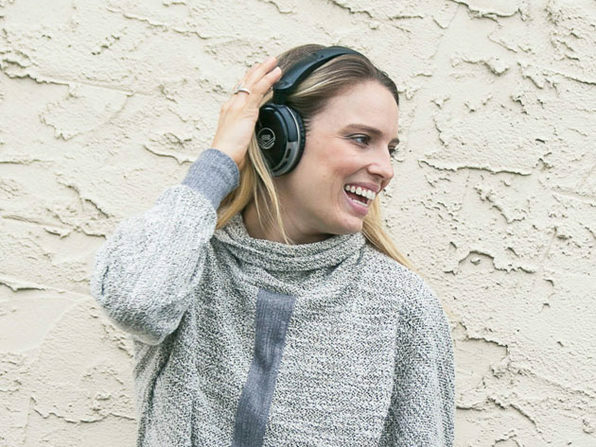 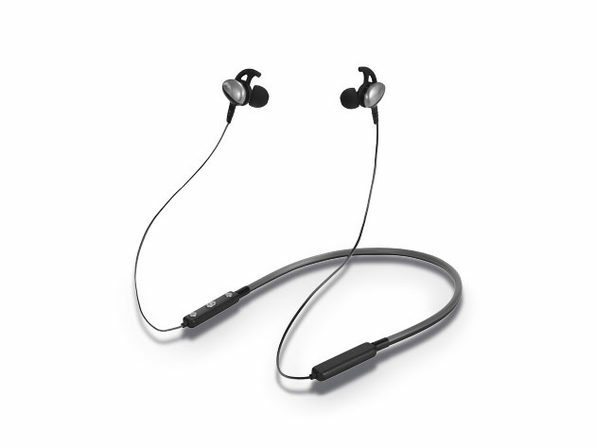 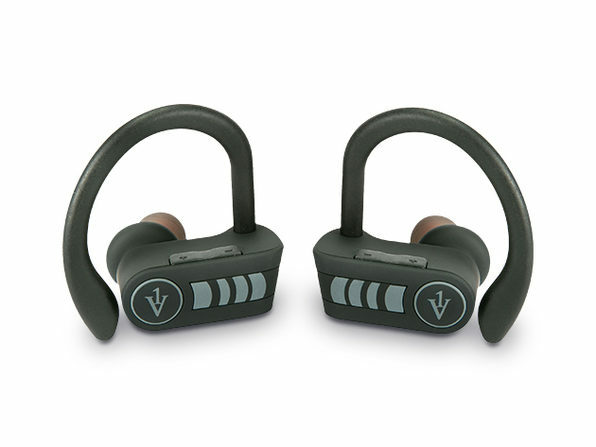 Whether you're working out or on your commute, these noise-cancelling headphones will look great, stay comfortable, and help you enjoy your music in peace.